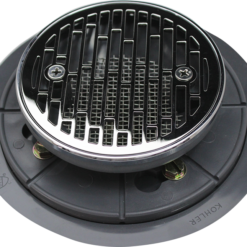 On this page you will find FULL shower drain installation kits that can be used for your shower remodel or new construction. These kits will use a Kohler PVC drain body rough, in. Whether you love clean lines, modern décor, and high style, or opt for scenes of nature with a more rustic appeal, we have something that is remarkably you. 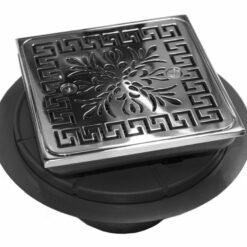 They are a perfect addition that add the final touch to your shower remodel or new construction. These shower drain kits include: 1. Designer Drain – 1. Hair Catcher – 1. Kohler Drain Throat – 1. PVC Drain Rough.